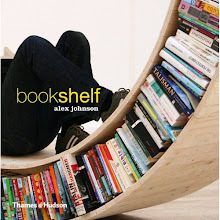 A customizable bookshelf where each separate layer can be moved independently. 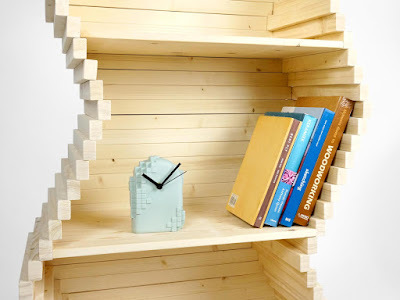 The clever system allows the user to create any shape for the bookshelf. Simply slide it in the desired position and lock the full shape in place by just one single screw for the whole bookcase. Made of solid pine wood and available in multiple heights. Layers can be added or removed to get the ideal height.